In an article from Malaysia local newspaper, 13.3 percent of the population is facing obesity while 38.5 percent are considered overweight. Bad dietary habit is the root cause of this problem. 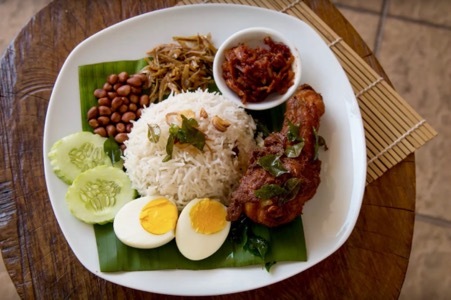 If one is looking closer to a very typical meals options for individual, it is not difficult to understand why. China health supplement market: Retail or e-commerce? 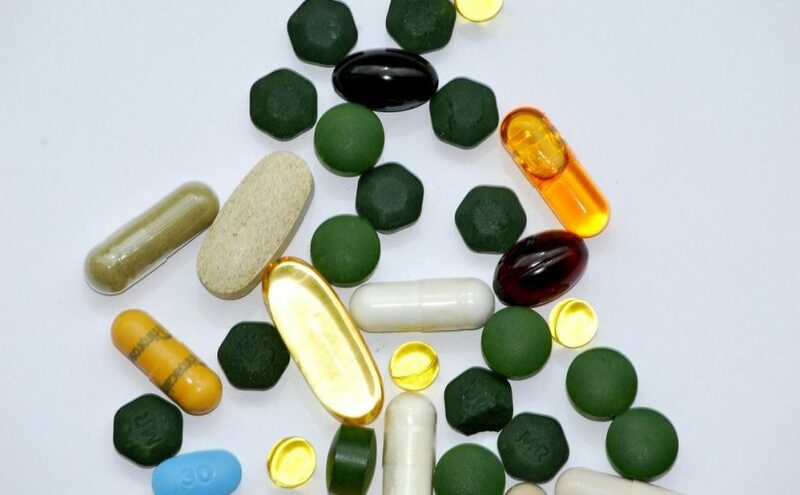 The health supplement market in China has been forecasted to reach 160 billion yuan in 2018. Just second from the US market, and expected to surpass it in just a few years time. However, the highly regulated health supplement industry there is always not easy for foreign brand companies to enter the market. 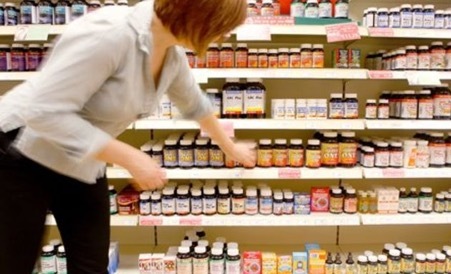 Continue reading China health supplement market: Retail or e-commerce? 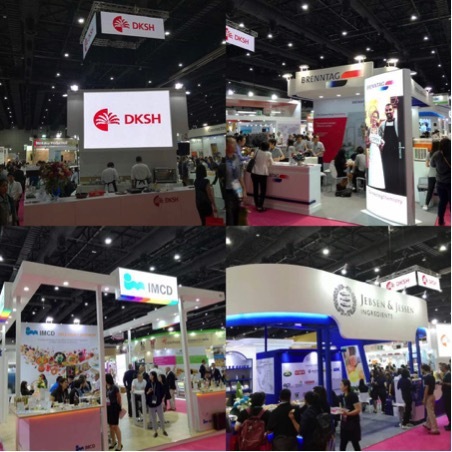 Fi Asia 2017 was held on 13th to 15th September in Bangkok. According to feedback of customers the exhibition size has increased 10% to 15%, meaning more exhibitors have participated in this event. 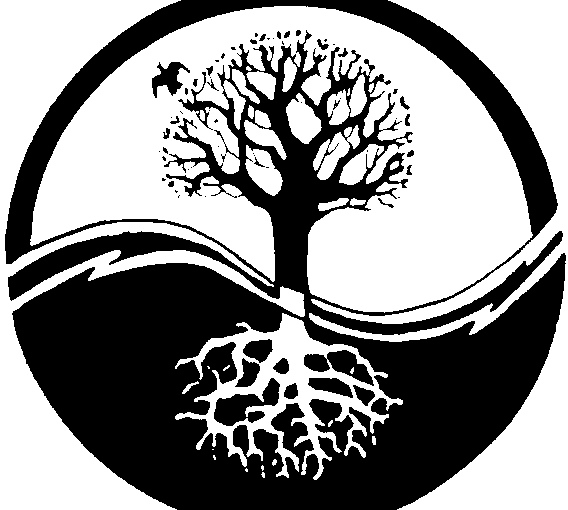 Natural & green”, “holistic healthcare concept” and “evidence based healthcare studies” are the uprising elements in nutraceutical industry, which these elements are complimenting to the Chinese medicinal and health care philosophy. Talk about trend of “Natural & green” especially emphasizing high natural purity and unpolluted are the most discussed topics among all. Since China has join the WTO, Chinese medicinal & nutraceutical industry is one of the most bullish among all manufacturing industries because it enjoys the most advantages.Firstly, Chinese supplements are using up.